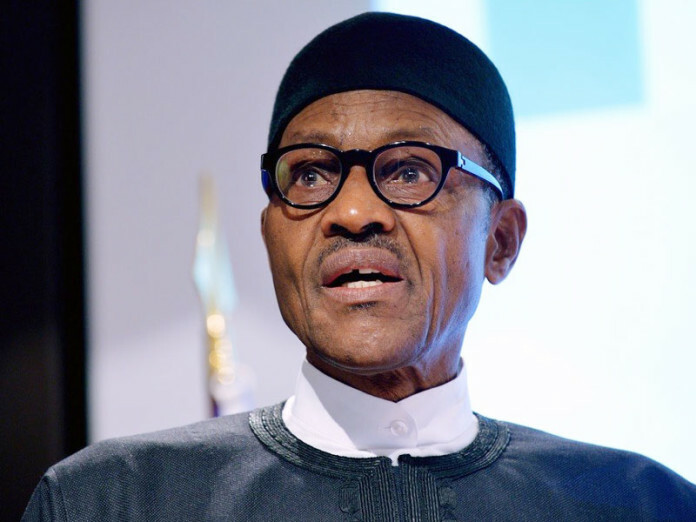 Nearly two-thirds of Nigeria's 36 states are struggling to pay civil servants' salaries despite receiving a government bailout, President Muhammadu Buhari's spokesman quoted him as saying on Thursday. Nigeria, Africa's top oil exporter and biggest economy, has been hit hard by the fall in crude prices. Oil sales account for about 70 percent of government revenues. Several states around the country raised money on the domestic bond market and from banks to fund infrastructure projects at the peak of oil prices, but as crude prices have plunged many have found themselves unable to pay bills or salaries. Last year several received financial assistance from the central bank and Debt Management Office, as their combined debts including unpaid salaries climbed to around 658 billion naira ($3.3bln). Garba Shehu, the president's spokesman, said Buhari met with governors on Thursday at his residence in the capital, Abuja, to discuss the financial problems in their states. He said Buhari had expressed "great concern" that "nearly two-thirds of states of the federation are still having difficulties with salary payments despite the bailout funds provided to them by the federal government". "President Buhari also said that he will establish an inter-ministerial committee to study a fiscal restructuring plan for the federation, which was presented to him by the governors," said Shehu. He added that Buhari said the committee would review the plan to improve the finances of state governments and make recommendations on how the proposals could be implemented. On Monday the finance ministry said the government would allow states to defer deductions for loans in March so that they would have sufficient funds to pay salaries.